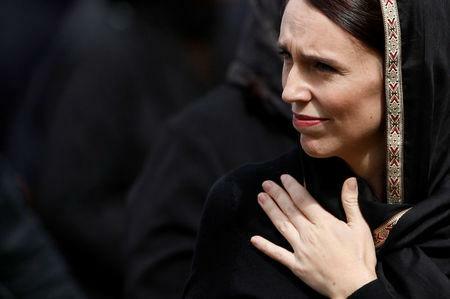 New Zealand Herald reported that a Twitter post containing a photo of a gun and captioned "You are next" was sent to the prime minister. Reuters could not verify this independently. "We are broken-hearted, but we are not broken. We are alive, we are together, we are determined to not let anyone divide us," Imam Gamal Fouda told the crowd at the Al Noor mosque, many wearing headscarves in support of the grieving Muslim community. "Islamophobia is real. It is a targeted campaign to influence people to dehumanize and irrationally fear Muslims. To fear what we wear, to fear the choice of food we eat, to fear the way we pray and to fear the way we practice our faith," he said.